Former US ambassador to Kingdom: “This had to have been an Israeli plot. 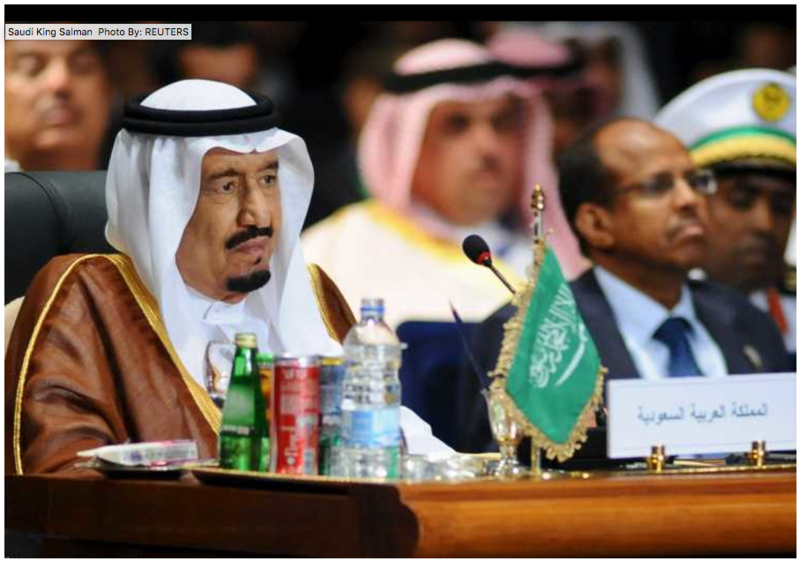 The Mossad must have done this,” (now king) Salman said. The former US ambassador to Saudi Arabia said in an interview this week that following 9/11, Saudi King Salman had insisted to him that the Mossad was responsible for the attacks. “One of my first calls was with then-governor of Riyadh… Prince Salman, who is now the king. His response was very emphatic [that] this could not have been Saudis, we couldn’t possibly have done this,” former envoy Robert Jordan said on CNN’s Fareed Zakaria GPS. “This had to have been an Israeli plot. The Mossad must have done this,” he cited Salman as saying at the time. Jordan went on to say that he saw the Saudis as being in denial about the fact that 15 of the 19 hijackers were from their country.The Saudis eventually altered their position, he said, after al-Qaida bombed three Western housing compounds in May 2003. “At that point, Crown Prince Abdullah said to me that he understood that they had a problem, that they would take immediate action to capture or kill the attackers and to treat just as harshly anyone who gave them comfort or aid or even tried to justify what they did,” said the former ambassador. “America should be able to resolve this, they told me. After all, the United States was omnipotent. All Washington had to do was snap its fingers and Israel would come to heel, do whatever we commanded it to do,” he says in the book.